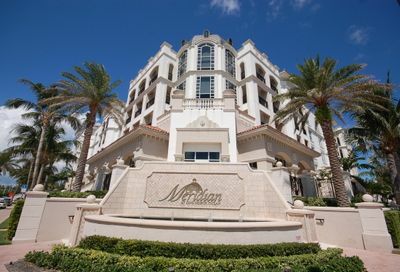 Boca Raton Riviera is an upscale community located in east Boca Raton, Florida. 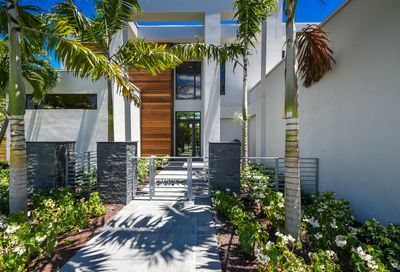 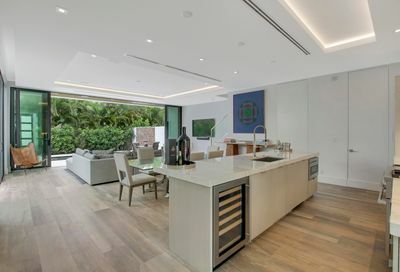 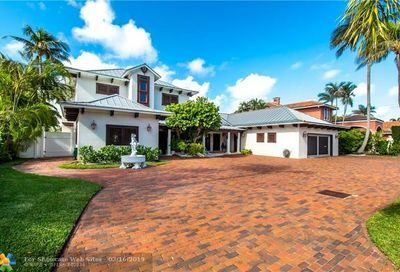 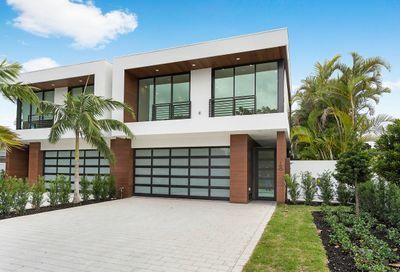 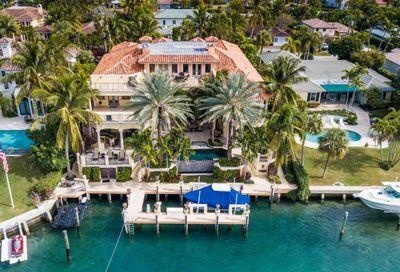 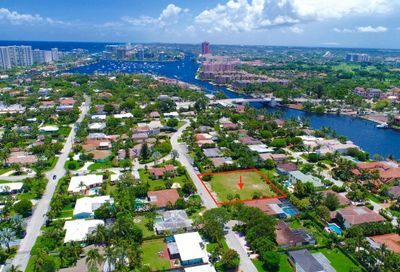 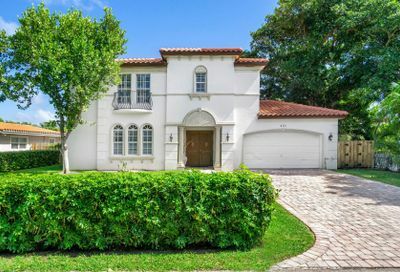 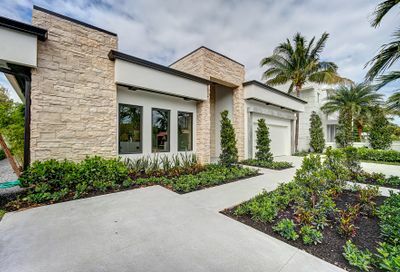 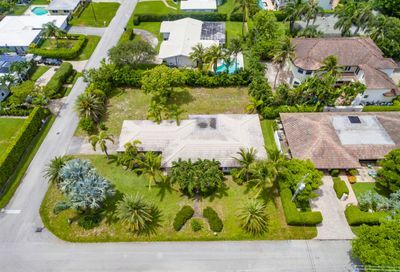 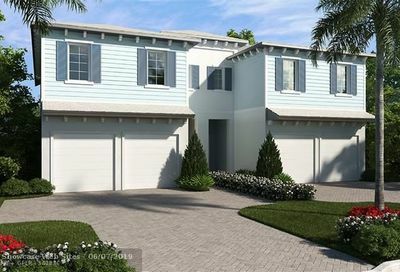 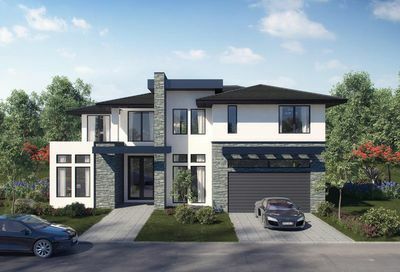 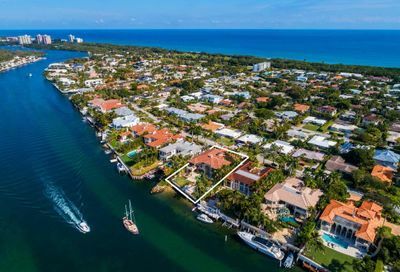 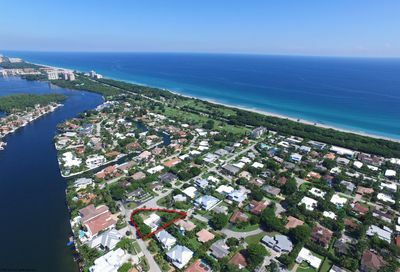 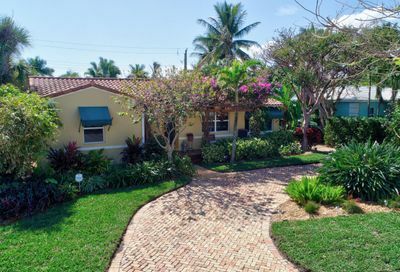 The neighborhood is east of the intracoastal waterway and features single family homes within a short walk of beautiful Boca Raton beach. 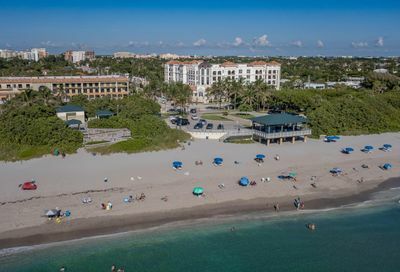 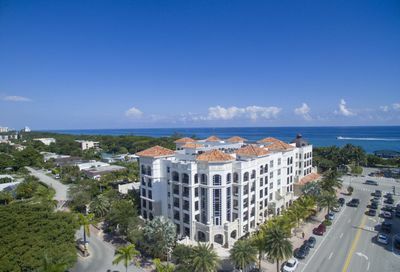 Boca Raton Riviera residents have easy access to the beach, major roads, highways, shopping, dining, and city and county parks. 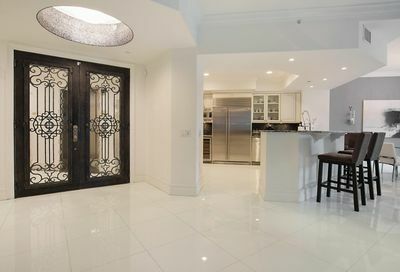 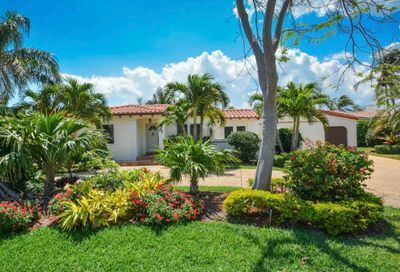 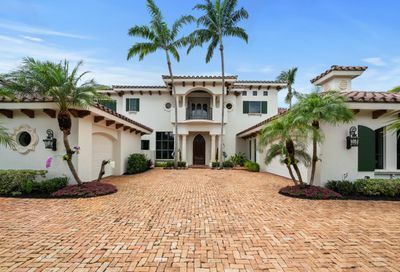 Thinking of selling your Boca Raton Riviera home?